Capture the essence of this dynamic seaside city via a guided minicoach adventure coupled with a 1-hour fully narrated harbor cruise in San Diego's Big Bay. Along the way, you may see gems like the historic Gaslamp District, stunning Balboa Park, picturesque La Jolla, historical Old Town, world-famous Coronado Island, beautiful Balboa Park and much, much more! Additional Ticket required for this event: $62 per person, includes admission to all venues, roundtrip transportation from the convention center, and bottled water. Please wear comfortable walking shoes. A minimum of 25 participants is required for this tour. 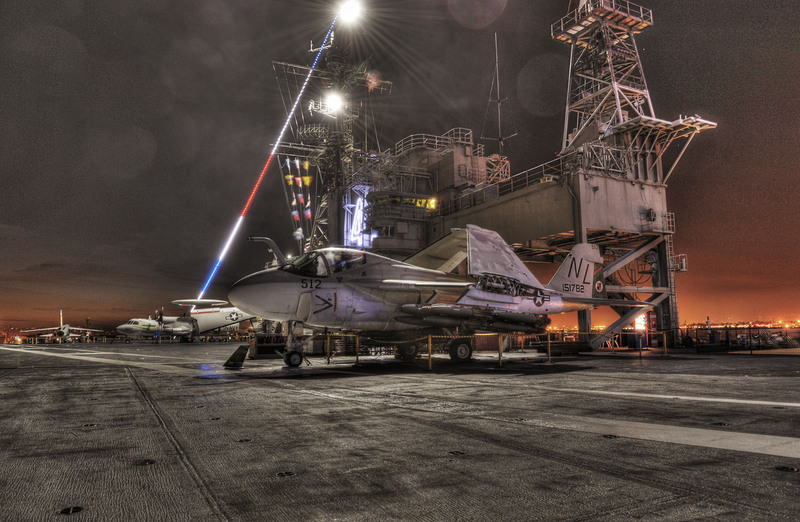 Imagine experiencing life at sea aboard one of America's longest-serving aircraft carriers. Visitors to the USS Midway Museum enter a floating city and walk in the footsteps of 225,000 sailors who served our country and upheld the American ideals of strength, freedom, and peace. Explore more than 60 exhibits with a collection of 29 restored aircrafts. 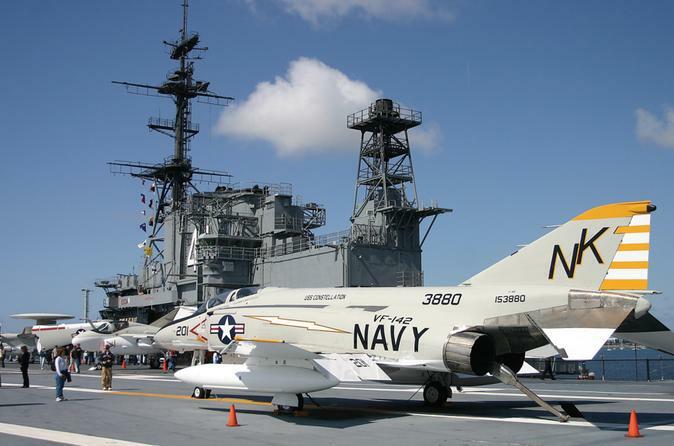 The self-guided audio tour, narrated by Midway sailors, brings the carrier's history to life. Additional Ticket required for this event: $87 per person, includes admission to all venues, roundtrip transportation from the convention center, and bottled water. Please wear comfortable clothing and walking shoes appropriate for the outdoors. A minimum of 25 participants is required for this tour.